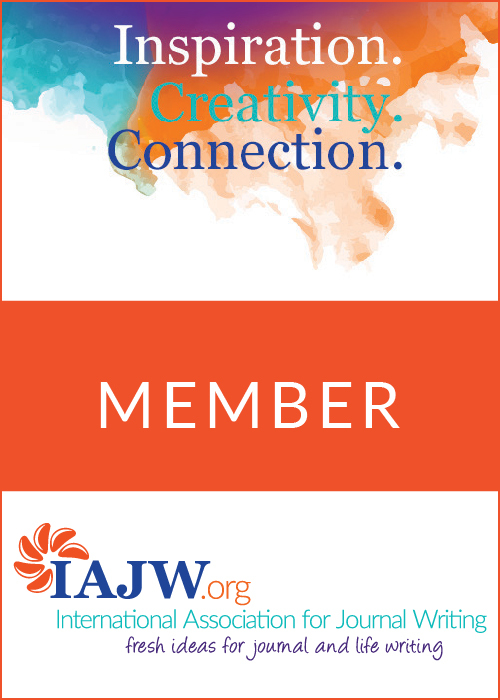 Become a member of the IAJW for creative inspiration, ideas and community to juice up your journal writing! Get fresh ideas with our journaling prompts, courses, ebooks, tools, tips and more. Join our live member-only monthly writing circles on Zoom and be inspired during our expert interviews on our interactive telechats. Learn more about our unique member benefits below! Connection fuels our creative self-expression. Join the IAJW now to enrich your journal and life writing practice! Membership has its advantages! Join NOW and receive all of our member benefits for only $67.00 per year! The International Association for Journal Writing will deepen and enrich your journaling experience and potentially change your life–whether you are a novice, casual, experienced, or dedicated journal writer. Within the members-only area, you’ll find inspiration, information, lively discussion, and interaction about all elements of journal writing. 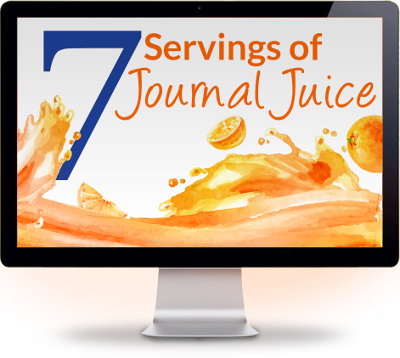 For a membership fee of just $67.00 per year – you will receive encouragement, new ideas, techniques, and tips about how to juice up your journaling, plus access to a community of like-minded journal writers. Join NOW and receive immediate access to everything you need for keeping a journal that brings depth, improvement, and change. All the content is available exclusively over the Internet. More information is added often. Providing you with fresh ideas for journal and life writing is our mission! GET ACCESS TO THE BENEFITS BELOW when you BECOME A MEMBER. Be inspired. Write. Learn. Connect. Create. Grow. "Thank you again for sharing your journaling wisdom and depth of knowledge on the subject in a warm and inviting manner. I appreciate you for being a gracious teacher and look forward to revisiting the call recordings on future walks to keep me inspired to journal more." - Lesley S.